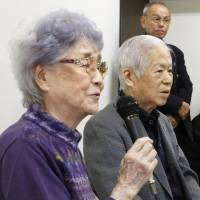 The parents of a girl who has come to symbolize Japanese citizens abducted by North Korean agents in the 1970s and ’80s voiced frustration with the lack of progress on the issue Wednesday — 40 years to the date since their daughter was kidnapped from her seaside town by agents of the isolated nation. “Why can’t we rescue her? I feel very strongly about this,” Sakie Yokota, the 81-year-old mother of Megumi Yokota, told a news conference to mark her disappearance. With dialogue between Tokyo and Pyongyang on the abduction issue stalled, Yokota voiced impatience with the government. 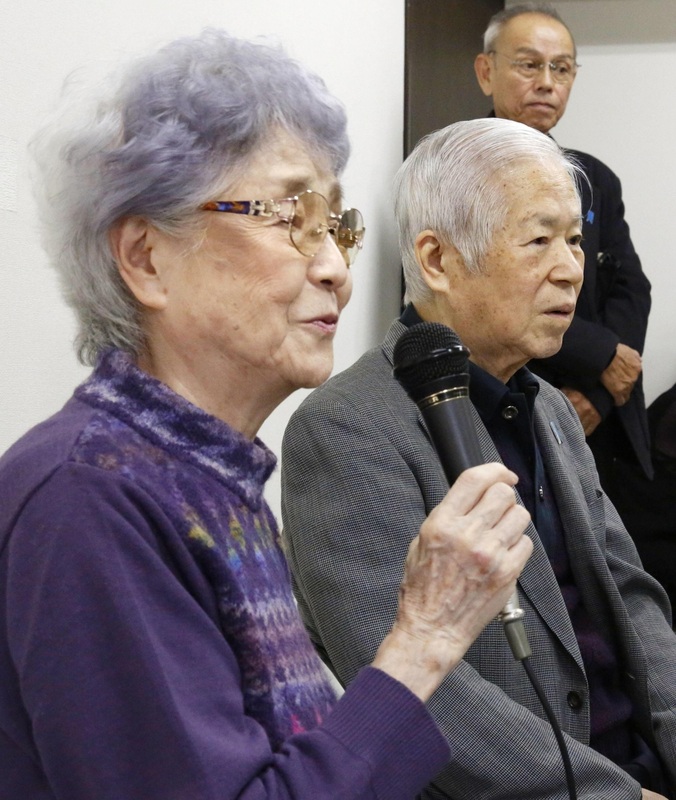 Megumi’s father, Shigeru, 85, made a rare appearance, joining Sakie at the news conference at their Kawasaki apartment. 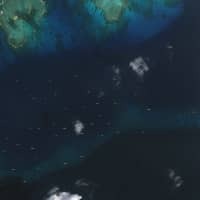 Shigeru Yokota currently spends half of each week at an elderly care facility. Their then-13-year-old daughter was snatched by North Korean agents on Nov. 15, 1977, when she was on her way home from school in Niigata Prefecture on the Sea of Japan coast. 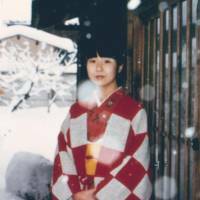 The tireless efforts of Megumi Yokota’s family to find a solution to the issue has made her the most well-known of all Japanese abducted by Pyongyang in the 1970s and 1980s. The government officially lists 17 citizens as having been abducted by North Korean agents, but suspects Pyongyang’s involvement in the disappearances of other Japanese nationals. 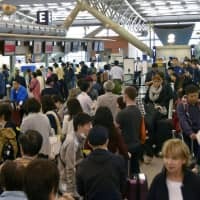 Wednesday’s anniversary came amid soaring tensions over Pyongyang’s nuclear weapons and missile programs, with Tokyo and Washington vowing to heap increasingly more pressure on isolated North Korea. 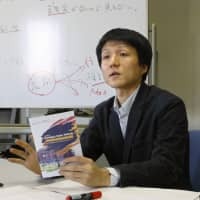 Families of the abduction victims have seen their hopes buoyed by Prime Minister Shinzo Abe, who has repeatedly called the repatriation of abductees a “top priority” of his Cabinet. In 2014, Tokyo and Pyongyang reached an accord in Stockholm on principles for negotiations toward the settlement of key issues — including the abductions — with the North agreeing to report the results of its own investigation into the Japanese abductees. Those negotiations, however, stalled after Pyongyang repeatedly postponed the reporting. More recently, the plight of the abductees and their families has drawn the attention of U.S. President Donald Trump — with him even raising the issue in his first address before the U.N. General Assembly in September. 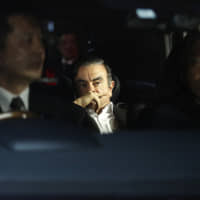 Trump also vowed in Tokyo last week to help resolve the issue in his meeting with abductee’s families, including Sakie Yokota, during his five-nation tour of Asia. 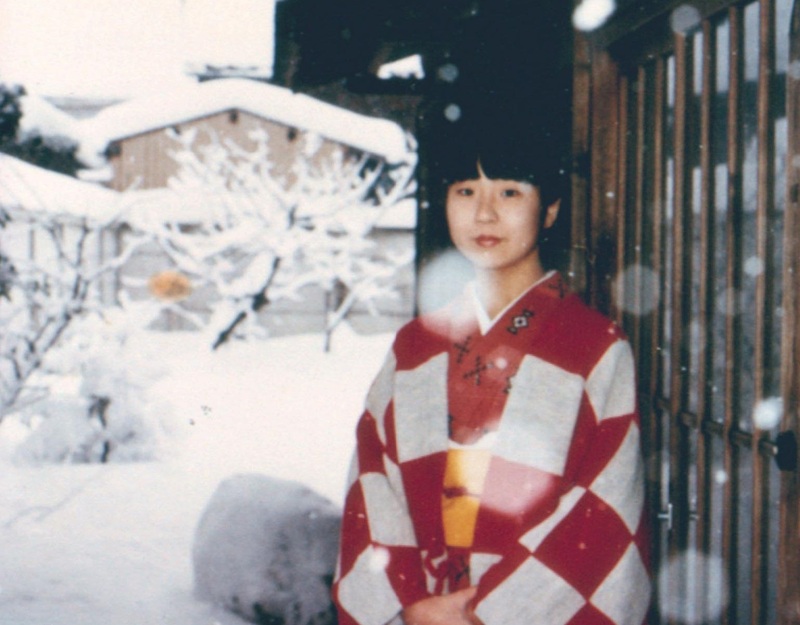 North Korea has claimed that Megumi Yokota committed suicide in the 1990s after giving birth to a daughter. In 2014, the Yokotas secretly met in the Mongolian capital of Ulan Bator with Megumi’s daughter, Kim Eun Gyong, now 30.